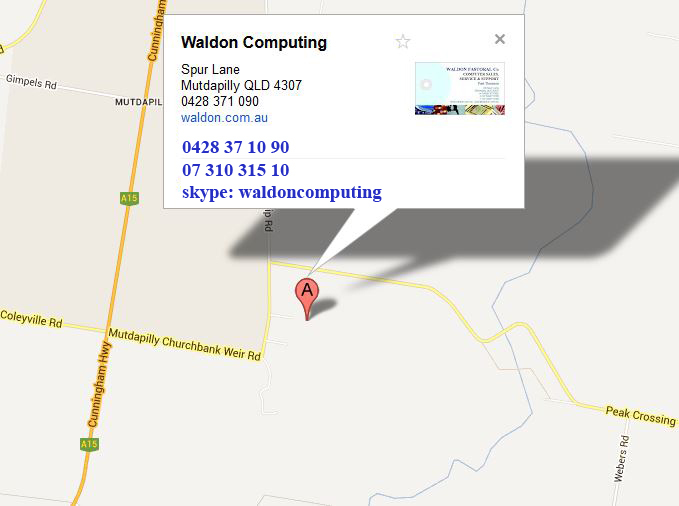 Servicing all your IT needs in the Ipswich, Scenic Rim and surrounding areas. Strategically located means faster response times. 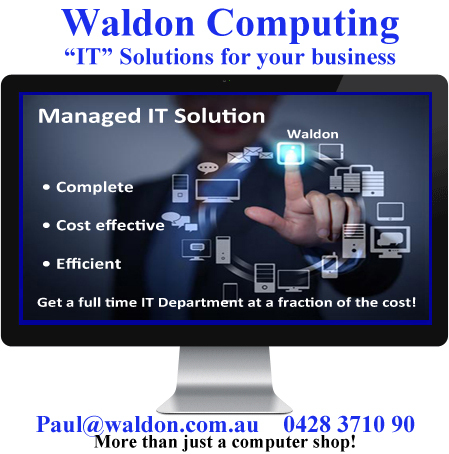 Home office means lower running costs & CHEAPER rates.